Who hasn’t Googled an ex by now or found long lost friends and family through Facebook? The technology for finding people has been growing rapidly in the recent decades. Skip tracing has been a common practice for judgment collections companies since inception but with modern technology, debtors are having a harder time staying off the collections radar. Judgment collectors used to have to sift through phone books, make extensive calls, and hound the neighbors in order to carry out skip tracing business. However the professionals in judgment collections businesses such as Accounts Retrievable have been able to utilize the digital trail that debtors leave behind to enforce judgments. The debtor doesn’t even have to be in the same state or country as the judgment collection company because with use of a computer or even a smart phone, debt collectors can track anyone down. Even police enforcement agencies are utilizing social media and social networking as a viable tool for solving and prosecuting crimes. 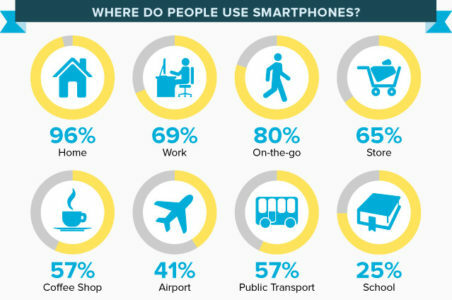 People are becoming more and more dependent on their smart phone. The benefit to skip tracers is that these smart phones have GPS hard wired into them and every app or function is usually geo-tagged when in use. The lines of right to privacy are more than a little blurred in this growing technology but as a judgment collector, this can be used to benefit your creditors. Even if a person is not necessary checking in on apps such as Foursquare or Facebook, their location can show up just from posting or searching. With a little bit of know-how, social networking can be a great benefit for tracking down debtors. We can even track down those who are hiding out in other states dodging their child support payments or the judgment that has been placed on them. Skip tracing used to be an impossible job that required a large amount of foot work and paper work.